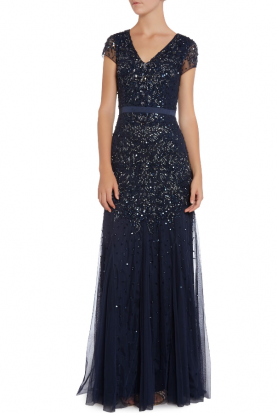 The fabric in this Color dress prom style is Mikado. 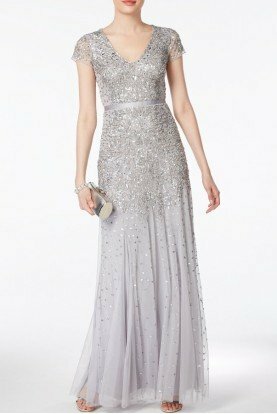 This dress features a strapless sweetheart neckline and a mermaid skirt. 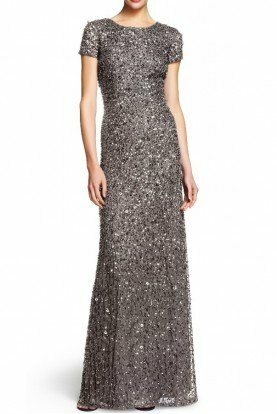 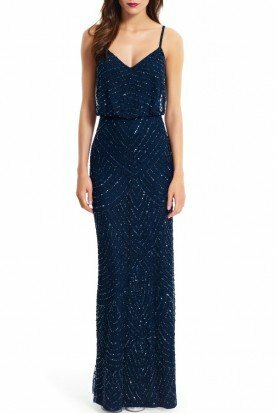 It's perfect for prom, galas, and other black tie events!